Are you a real estate investor looking for investment property in New Haven CT? Clifford Group offers a wide range of investment properties in New Haven. If you’re looking for long term investments now is a better time for investors looking for Buy and Hold properties. With Vacancy rates below 5% and high demand we are seeing higher than average rental rates for investment properties in new haven. Of course, if you’re not a cash buyer and just looking for a nice fixer upper home to live in we have those too. All of our single family and multifamily investment properties offer great returns on investment. For Maximum return on investment we tell all of our investors to use a 2-tiered strategy that we use in our business. 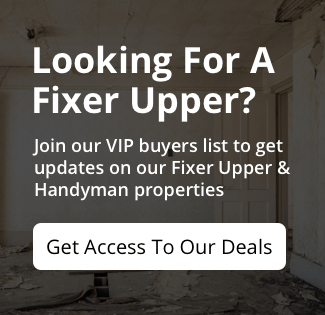 First buy fixer upper homes to flip for a profit. Once you have accumulated some cash use that to buy some long term buy and hold investment properties. We have Honed our marketing strategy to make investing stress-free for our investors. If you need help with investment properties in New Haven CT we would love to Chat: (203) 513-9672. Check out our investment property list, Join our preferred buyers list (It’s Free).